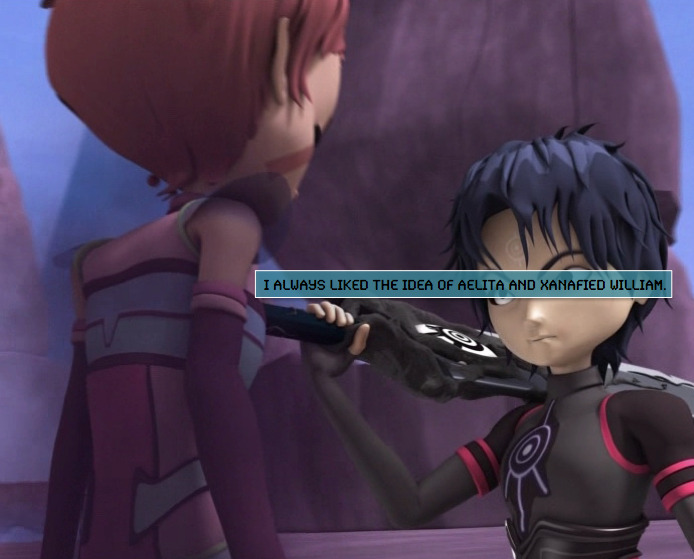 XANA-William and Aelita?. . Wallpaper and background images in the Code Lyoko club tagged: photo.